Do you have enough parking spaces for your visiting patients, you and your staff? It’s a common problem The Lease Coach sees with both new and established dental tenants. 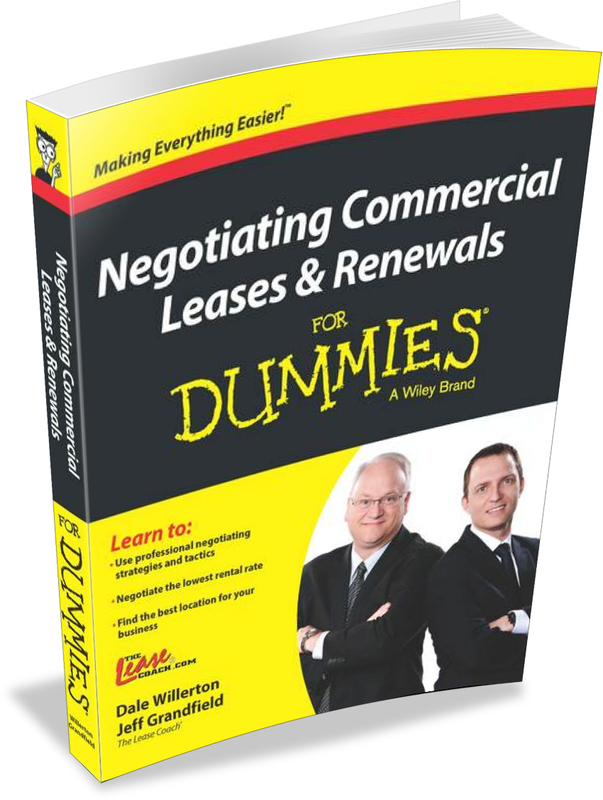 We’ve discussed the problems with parking in our new book Negotiating Commercial Leases & Renewals FOR DUMMIES in greater detail, but here are a number of factors to consider. What is the availability of parking spaces? Does it appear that there are enough stalls for all to use? Where are these parking spaces – in front of, behind or at the side of the building? Parking spaces located behind or beside your practice may not be conspicuously visible to visiting patients, and parking spaces located close to your door will be advantageous for seniors who do not like to or cannot walk too far. Are the spaces “rush parking” (first-come, first-served) or assigned specifically for your use? These “designated” parking spots are desirable and discourage others from taking your space(s). If your practice is located near a major grocery store, consider that the best available parking spots may be taken by food shoppers. We recall visiting a couple of tenants who had hired us to do a new lease in a property they had found and liked. When we arrived at the property, it was around 10:00 a.m. and the parking lot was already packed with other cars. We pointed this out and questioned just how busy would this same lot be after the vacant units were occupied with more tenants. After hearing this advice, these two tenants wisely decided it would not be in their best interests to pursue this leasing opportunity. For many dental tenants, parking is free. But for some, monthly parking charges for staff vehicles can range from $85/month to several hundreds of dollars per month. Even if you are prepared to pay for parking, don’t assume it will be available. 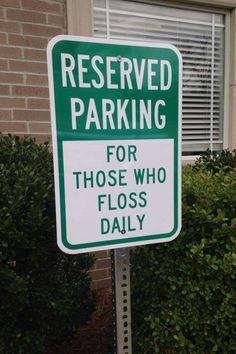 Consider any parking costs for visiting patients as well – dental patients can’t be expected to interrupt dental work being done to run outside to drop more money in the parking meter. Also, never assume that your parking situation will always remain the same. A couple of dentists who had been doing business for almost 18 years in the same property hired us to negotiate their lease renewal. These two tenants were very frustrated that their landlord had converted the property’s free parking lot into paid parking – this, of course, would greater inconvenience visiting patients. As some final words of advice, always assume that the only parking rights you will have are the rights you get in writing in your lease agreement. Also, remember that it is best if your patients can park in the best stalls while you and your staff park elsewhere. Determine whether the landlord has a designated area for staff to park and whether there’s a parking policy that the property manager polices or regulates. Smart landlords require both tenants and staff to provide their vehicle license plate numbers to the property manager for this very purpose. Parking is often used as an incentive by a landlord trying to attract new tenants. . . If the landlord or real estate agent tells you that all parking is first come, first serve, you may want to include a clause in the lease agreement stating that if (in the future) the landlord gives special parking rights or privileges to other tenants that they will have to give those same privileges to you. Parking is often used as an incentive by a landlord trying to attract new tenants, and landlords have been known to unfairly divvy up the parking to suit themselves or to attract other tenants. For a complimentary copy of our CD, Leasing Do’s & Don’ts for Dental Tenants, please e‑mail JeffGrandfield@TheLeaseCoach.com.